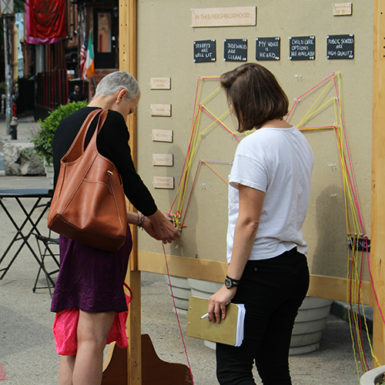 Community Census | Community Census is an interactive public street installation that captures community perceptions around neighborhood identity. 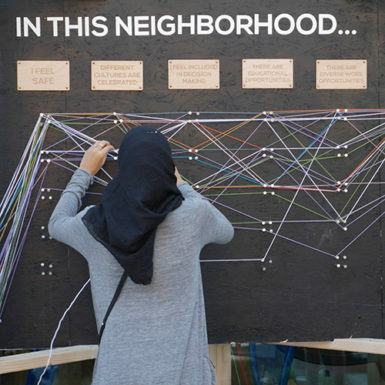 An interactive public installation that empowers community members to share neighborhood perceptions and assess local needs. 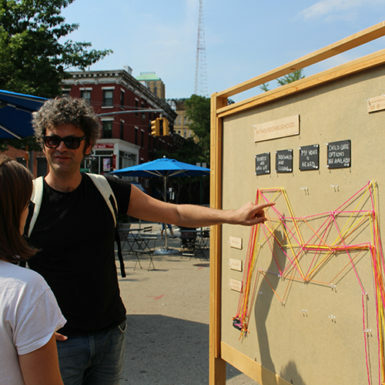 Community Census approaches social impact from a human lens. 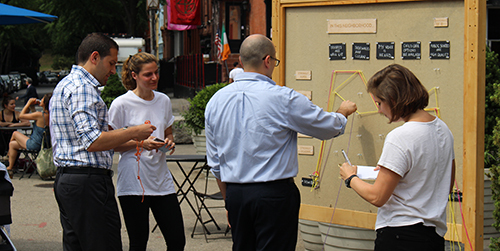 Through information collection and community engagement, this tool empowers individuals to share feedback, create conversations, and take action around neighborhood amenities, resources, and needs. Community Census is designed to assess local needs, and spark conversations among neighbors, constituents, and community stakeholders. We’ve heard from clients and community organizations that they’re searching for better ways to connect with and include community members in their work.. 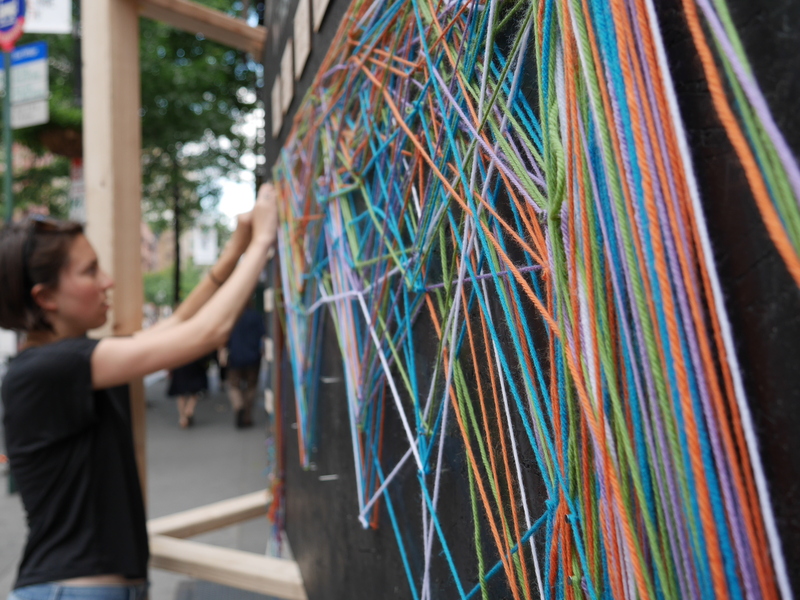 Drawing inspiration from the traditional Census survey, this replicable installation brings a new perspective to need assessments by understanding perceptions and bringing personal nuances to the forefront. 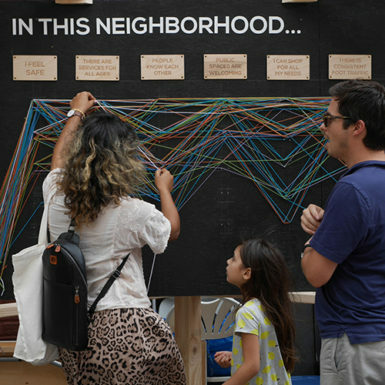 As data is collected, visitors may observe trends across responses and join the conversation about their neighborhood.. Community Census makes it possible to broach diverse issues and complex conversations productively, allowing for structured conversations and creating a baseline of information to refer to. Captured perceptions help broaden understanding of a neighborhood’s identity to develop a strong foundation for neighborhood improvement programs and projects. 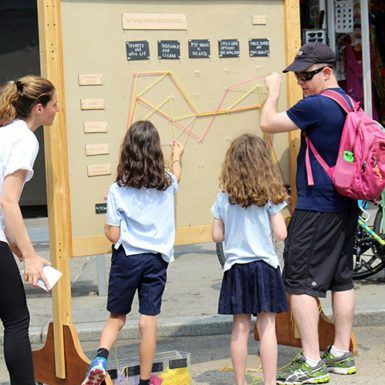 See how other are using Community Census in their neighborhood.